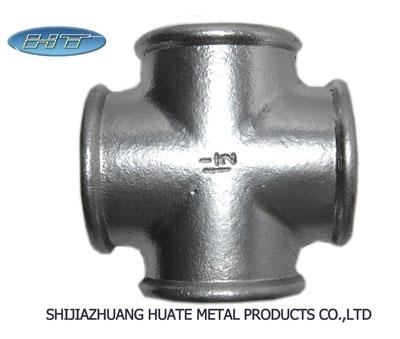 We are specialized in manufacture and export brand pipe fittings in german standard. The range of our products are complete and quality stable, the sizes range from 1 / 8 inch-6 inch. 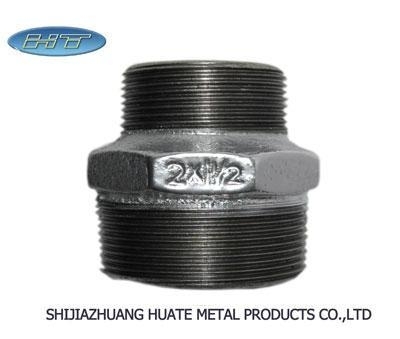 Having accurate geomery, excellent mechanical function, hermetical sealing, strong rust resistance and good interchangeability. 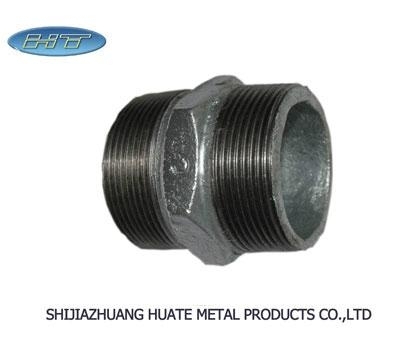 Our products have already been widely used in the pipe linkage of gas, water. Electricity and oil. Our products have been exported to many European countries, eg. 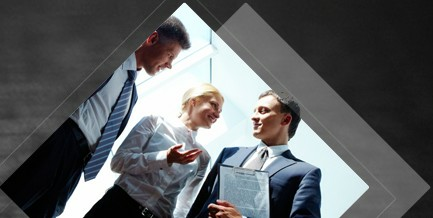 Germany, Greece, France, Italy, Netherlands, Norway, Spain etc and won great reputation from our customers.